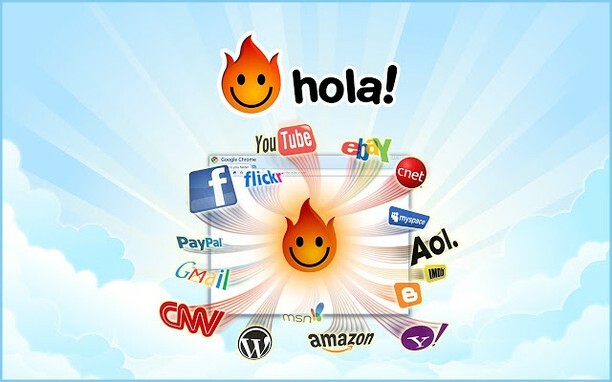 Hola sells your network connection as an exit node to anyone willing to pay the fee via a sister site, http://luminati.io, this is deeply unethical. "Enabling your device to load portions of data from other Hola users and by re-routing some of your requests through other Hola users or Hola resources (the "Value Exchange"). Your use of the Services will in turn enable other users to access portions of data from your device and to be re-routed through your device, thereby improving the Internet for other Hola users. 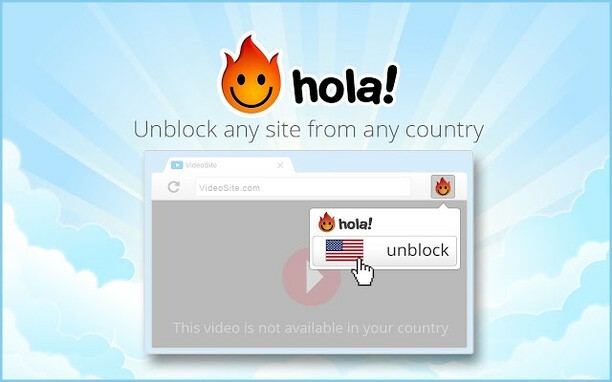 By using the Services you consent to the use of your device in the described manner and agree that other Hola users may use your network connection and resources in return for your potential use of other users' resources for your own use."